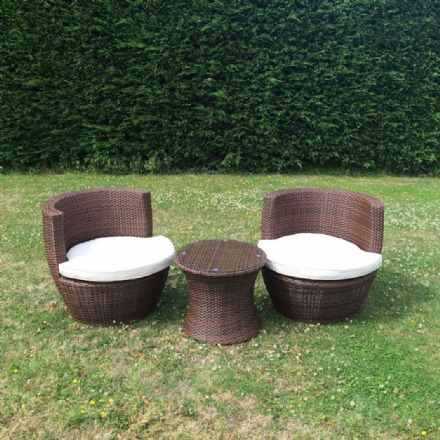 Offers a particularly nifty compact rattan garden furniture set in it's stacking design, making it a style icon that is easy to store. The comfortable chairs include the seat cushions for additional comfort and the entire thing stacks together to create the iconic vase shape. 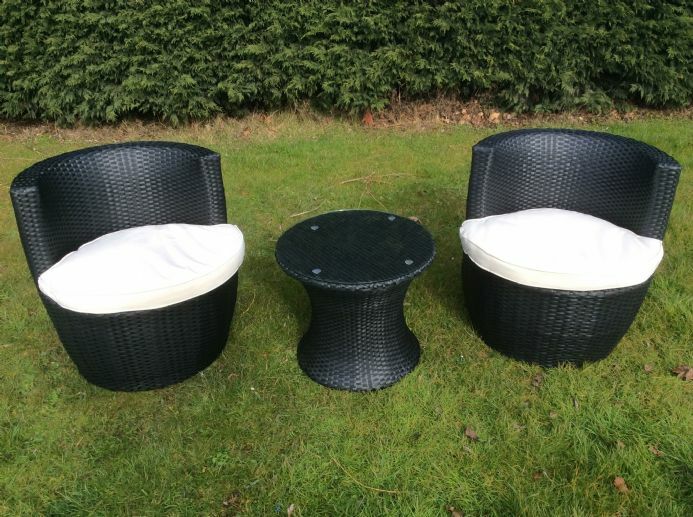 Rattan Garden Furniture is ideal for use out in the garden all year round as it is weather resistant and will last for many years outdoors and where space is at a premium this Marco Phillippe Rattan Stacking Bistro Set really does come into it's own. Don't be deceived by cheaper flat pack models all our items are Alluminium framed and come fully assembled. Great little garden set. Just what I wanted for a small patio. Good price. Excellent delivery. Excellent addition to the garden . WOW! 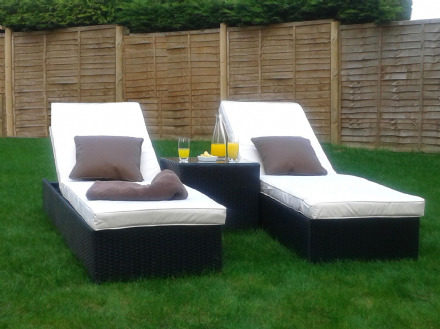 Fantastic quality item - furniture arrived next day delivered by great guy.